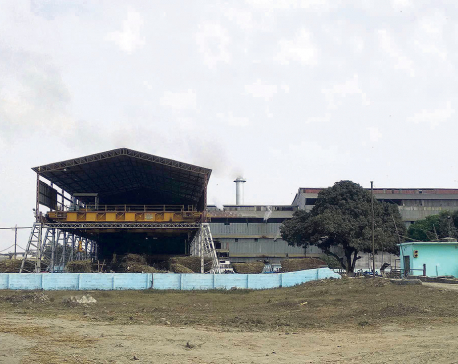 RAUTAHAT, Feb 17: Shree Ram Sugar Mills located at Garuda, Rautahat has an outstanding payment of Rs 400 million toward the farmers, which has piled up for the past four years. The mills already had dues of Rs 180 for the last three years, and an additional Rs 220 million has been added this fiscal year. In December 2017, the mills had promised the farmers that it would clear the dues within seven days. It partially paid the farmers for some time, and then stopped paying again. The mills continues to collect sugarcane from the farmers. However, due to outstanding payments, farmers are reluctant to supply sugarcane. The factory remains mostly closed in lack of sugarcane. The farmers' association has been pressing the management to clear the due amount, but their efforts have gone in vain. In this fiscal year, the factory has bought a total of 650,000 quintals of sugarcane for Rs 300 million. But it has made payment of only Rs 80 million. 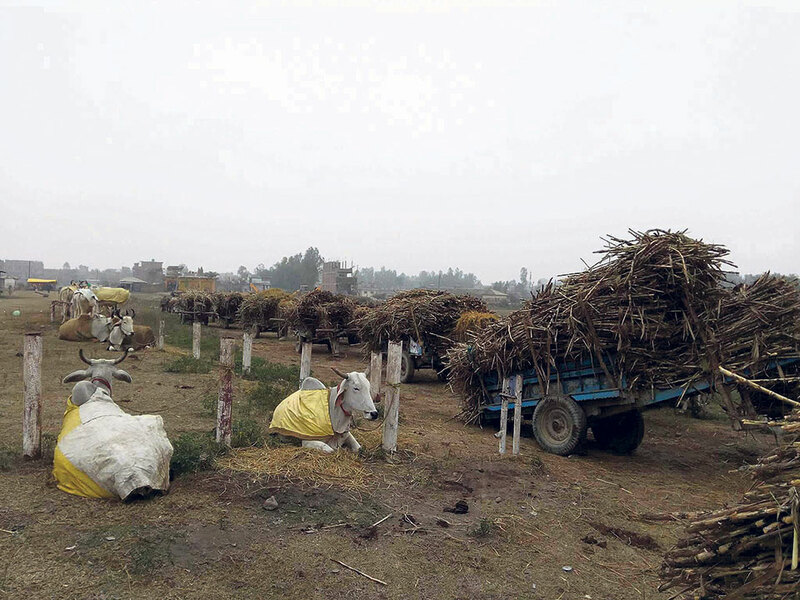 Talking with Republica, Ashok Kumar Yadav, president of Rautahat Sugarcane Producers' Association, said that the factory has been deferring payment for long. "This has troubled us very much," Yadav added. On the other hand, factory manager Hanuman Prasad Pandey claimed that they were facing losses as the price of sugar has fallen whereas the price of sugarcane has increased. "The industry itself is in trouble due to falling price of sugar and raising price of sugarcane, so we are unable to make payments to the farmers on time," Pandey said. After the mills failed to fulfill the promise to clear farmers' due payment on time, the farmers' association has obstructed supply of sugar produced there to the market. "The sugar produced by the mills will be stored at the warehouse unless they the farmers' dues," said Yadav.